Multifaceted frames that love complex characters. 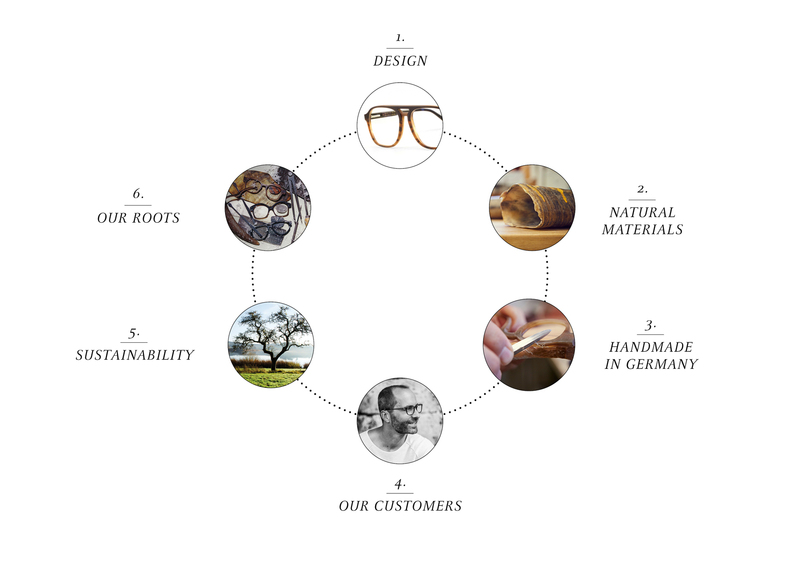 Hoffmann Natural Eyewear is made for people who live their individuality. This eyewear suits you unobtrusively, allowing your personality to take precedence. The frames underline the wearer’s individual style without putting a brand name in the focus. There’s a lot to be seen in these frames. But no logo. 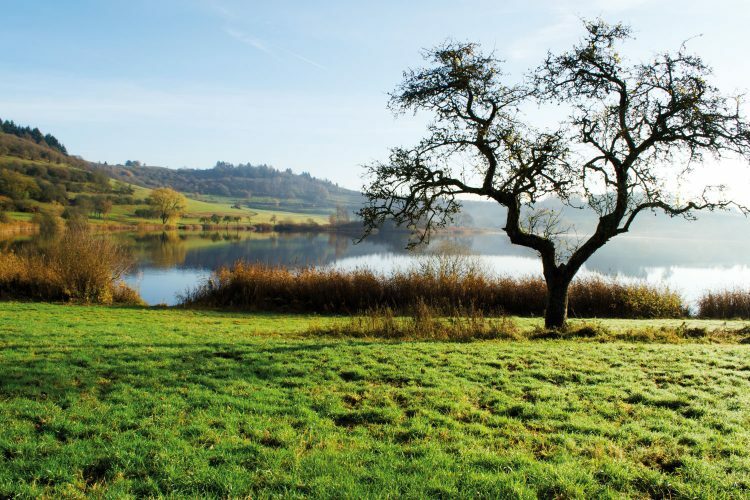 Nature is the source of our inspiration – and provides the materials for Hoffmann Natural Eyewear. Wood, genuine horn, slate. Or even more uncommon ideas with snakeskin or alpaca hair. All of these materials are precious and symbolic threads of nature’s stories. Their appeal to the eye and to the skin can be seen and felt in every fibre. 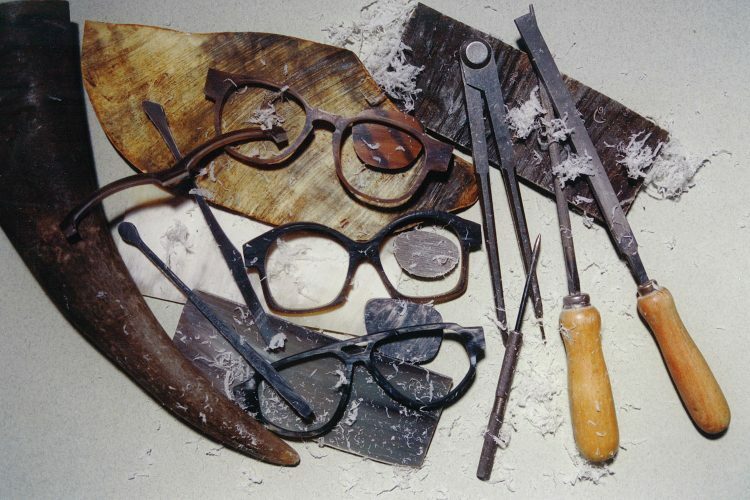 Hoffmann Natural Eyewear considers it especially important that the beauty and uniqueness of the natural materials are retained and enhanced in the eyewear. With every frame, an individual and unrivalled masterpiece is created. “Since 1978“ means the synthesis of experience and progress. 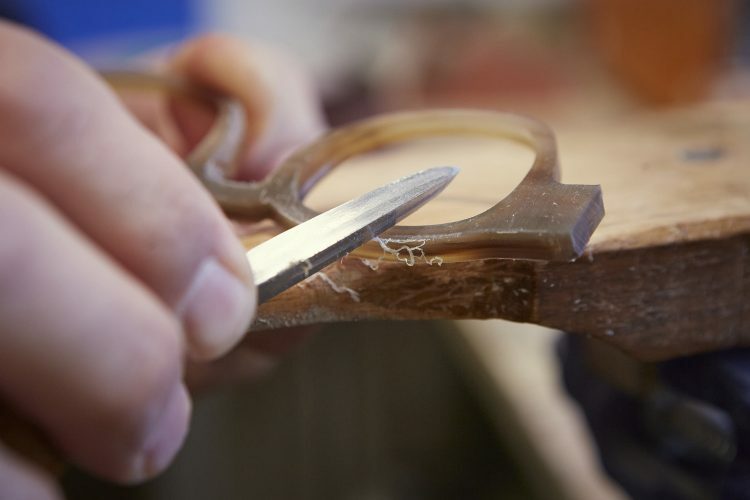 Traditional craftsmanship unites with innovative ideas and new potential. 100 % Handmade in Germany. No Logo – when understatement is a statement. 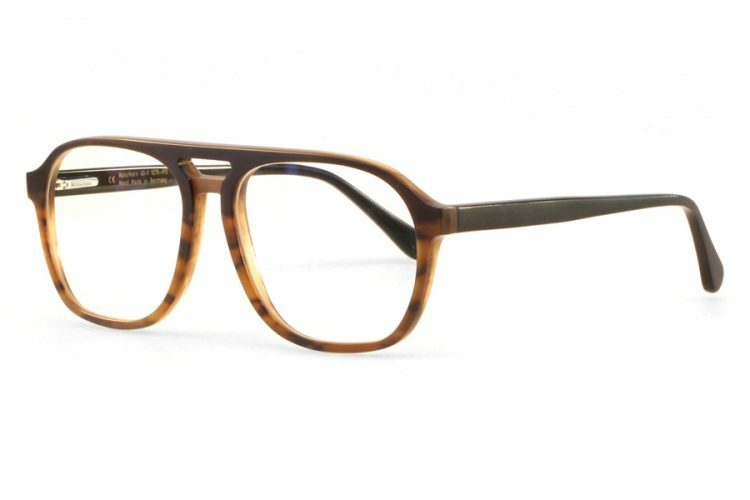 One outstanding attribute of Hoffmann frames is the fact that logos on the exterior of the frame have been deliberately omitted. We believe in understatement as a statement. The focus is always on the personality of the wearer. For many people, in a variety of walks of life, the lack of branding is one of the main reasons for the choice of frame. These include artists, designers and photographers as well as people in the public eye such as celebrities, major players in the world of commerce, and politicians. Our Hoffmann customers are as varied as our collection, but there is a common denominator: they are always “quality-conscious individualists”, people who choose to wear brand neutral and yet still exclusive spectacles. These people favour the brand without being overshadowed by it. 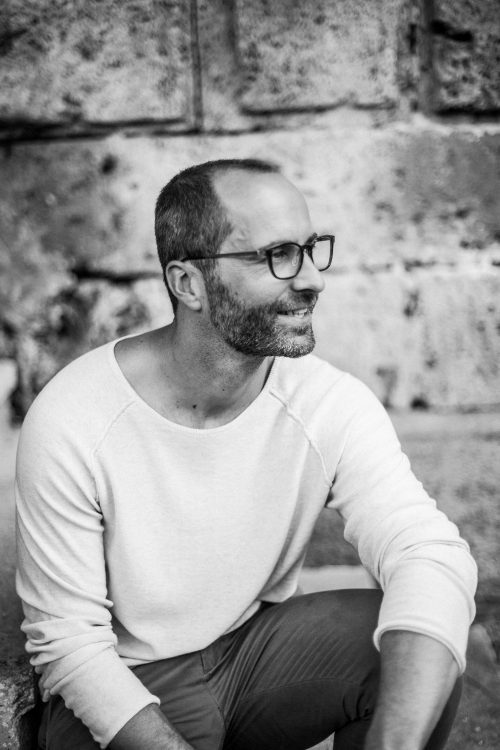 An underlying principle of Hoffmann Natural Eyewear’s philosophy is being aware of nature’s needs and resources and actively protecting these. Wood is a renewable resource and, thanks to its sustainability, a perfect material to work with. Hoffmann Natural Eyewear uses the horn of the Asian water buffalo for its natural horn frames. As the buffalo is honoured and protected in its native lands, the horn only becomes available after the natural demise of the animal. 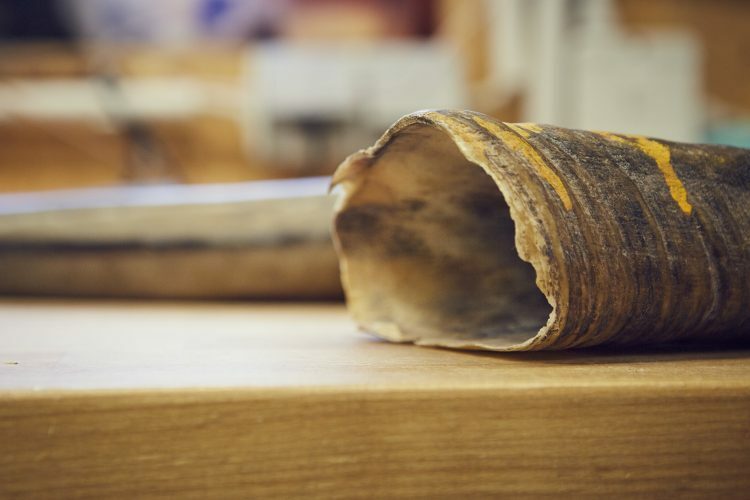 And even the horn shavings, which are a by-product of the frame-making process, can be used as a natural fertilizer.